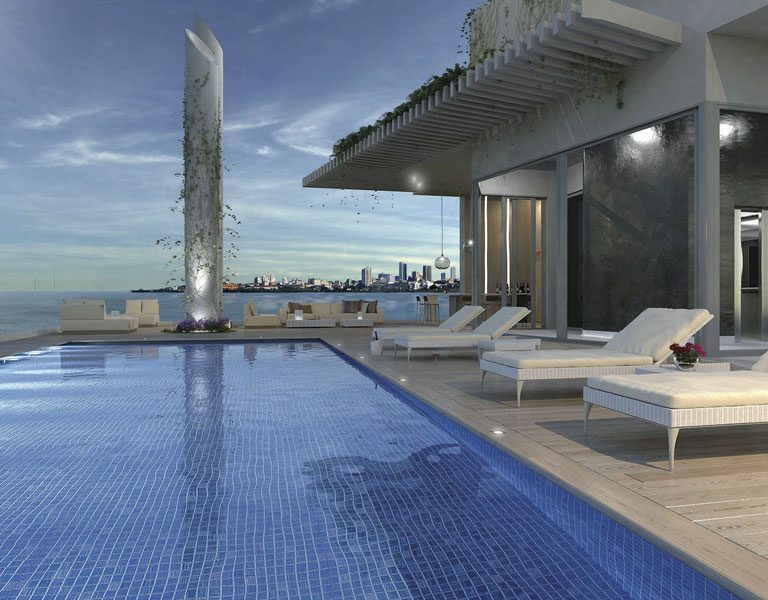 The real estate market in Cartagena is growing at a phenomenal rate with new hotels, malls, and condominium projects. 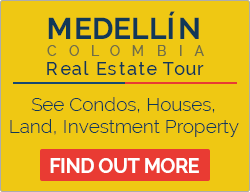 Therefore it is one of the premier Colombia property and Caribbean real estate markets to invest in – along with the Medellin Colombia real estate market. Today, its historic city center remains an architectural jewel steeped in history, art and culture, along with great restaurants and night life. With a population that reflects its colorful Caribbean roots, Cartagena is multicolored jewel of many cultures, rich in music, art, history and flavorful cuisine. 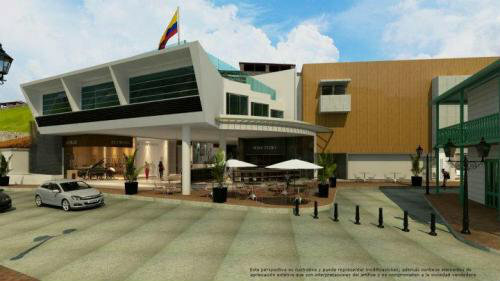 Cartagena is also being mentioned in many international publications. Here is a great article from the Wall Street Journal – Dreaming of Cartagena: A Guide to the New Hot Caribbean Destination. 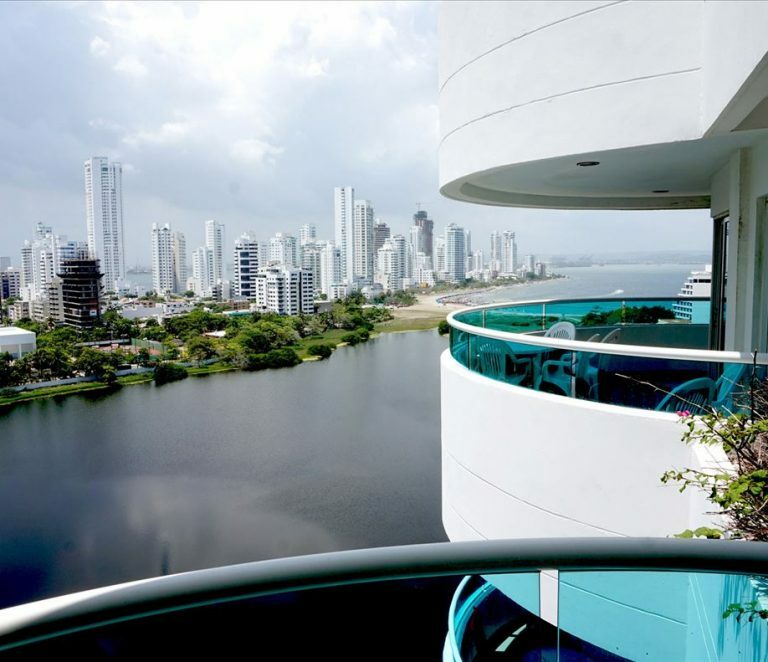 With a doubling of international visitors in one year – it is a great time to look at Cartagena real estate for investment. Charming, historic homes in the city center are one option for foreign investors or those looking for a rich cultural life. 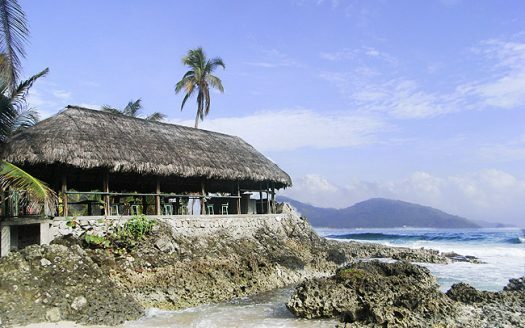 Cartagena’s other great allure is its white sand Caribbean beaches. Those whose dream retirement or investment is a condo on a tropical beach gravitate to the modern beach-front and ocean-view condominiums in the Bocagrande neighborhood. Built on a narrow peninsula stretching into the Caribbean, Bocagrande is home to hotels and condos, which offer investment opportunities for short-term rental income with vacation rentals. 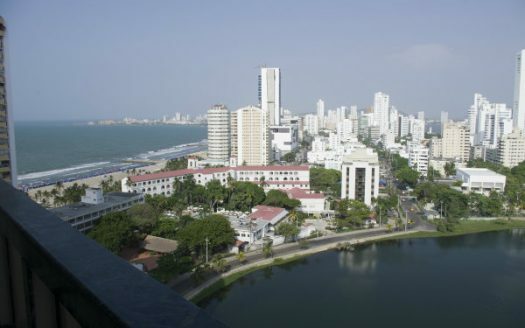 Cartagena enjoys a tropical climate, with average daytime highs temperatures in the mid-80sF (low 30sC) and night-time lows in the mid-70sF (mid-20sC). Humidity averages 90%, but Caribbean breezes help moderate the temperatures. December through March are the coolest and driest months. 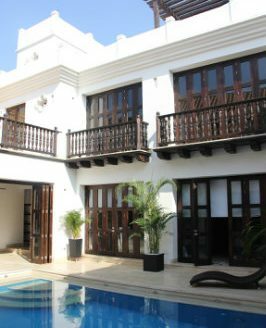 If you are interested in this fantastic Colombia real estate market – please contact our Cartagena real estate agent to find your perfect Cartagena property. 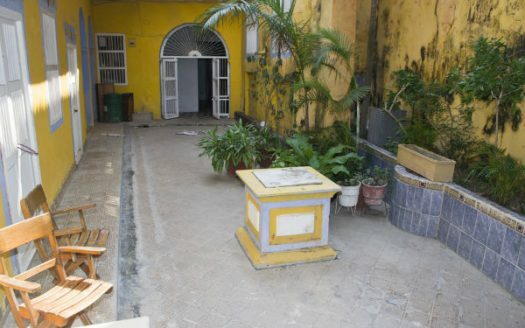 Old City Real Estate: Also called Centro Historico, this is the walled city center steeped in colonial charm and history. 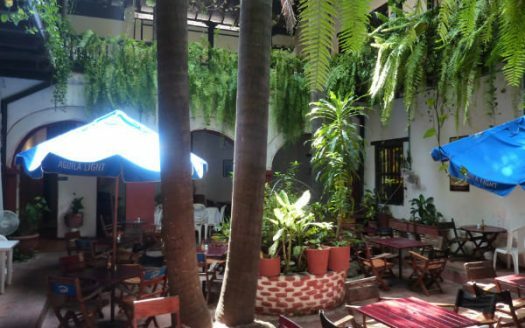 Shady streets, picturesque parks and plazas, Spanish colonial architecture, boutique restaurants, cafes, and cultural sites are everywhere in these two barrios of Centro and San Diego. As the sun set and the lights come on the horse carriages fill the old city streets….it’s absolutely magical. 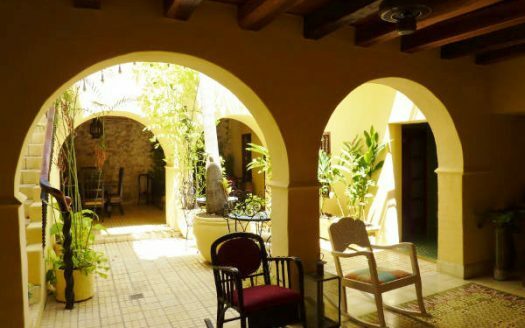 There are some beautiful Cartagena Old City houses for sale as well as a nice offering of renovated apartment condominiums for sale. 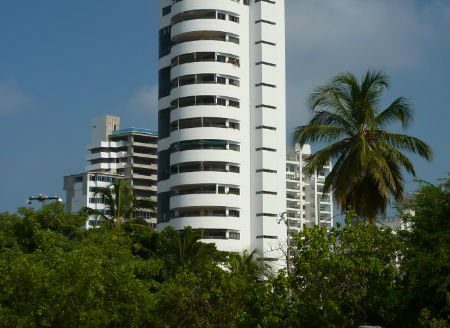 Bocagrande Property: This is the neighborhood with the most tourist facilities, beach access all along the malecon and ocean and bay views. 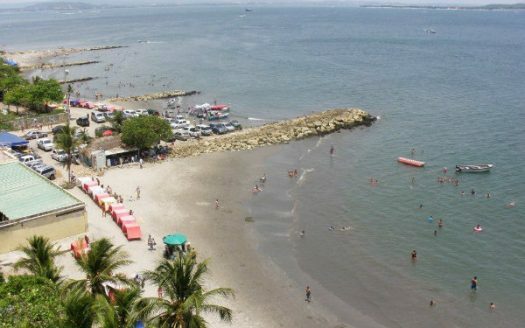 It occupies a long narrow peninsula between the old city and El Laguito with the Caribbean on one side and Cartagena Bay on the residential side. 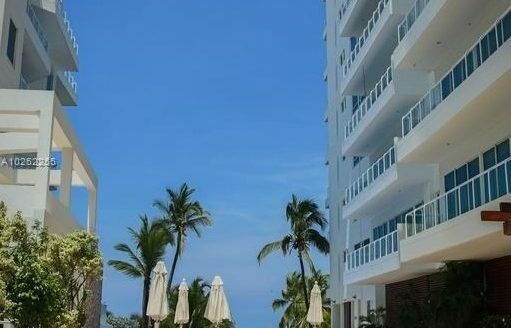 High-rise hotels and apartments buildings with ocean and bay view balconies are the biggest draw, both for real estate investors and tourists seeking vacation rentals. Two new shopping malls have opened over the past year, one at each end of the beachfront. Five major hotels are under construction (Intercontinental; Sheraton; Hyatt Regency; Estelar; and the Iberostar). 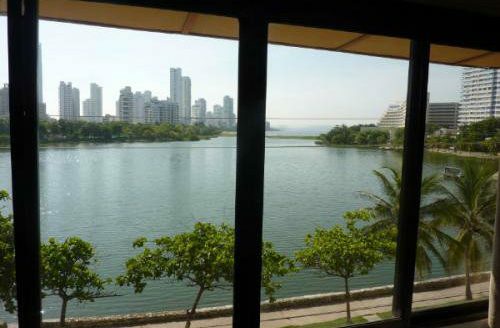 El Laguito Real Estate: “Little Lake” is the smaller popular tourist and residential area, home to the Hotel Caribe and the Cartagena Hilton Hotel, El Laguito also offers lower prices than Bocagrande for apartment rentals and real estate prices. 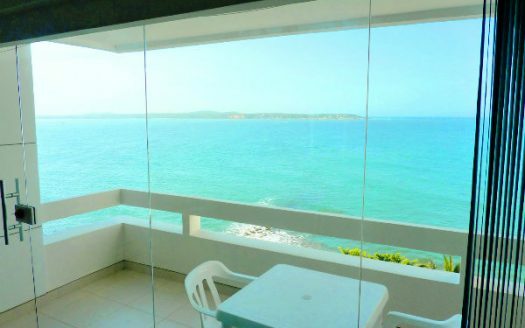 There are some new apartment buildings and vacation rentals in El Laguito which offer excellent value. 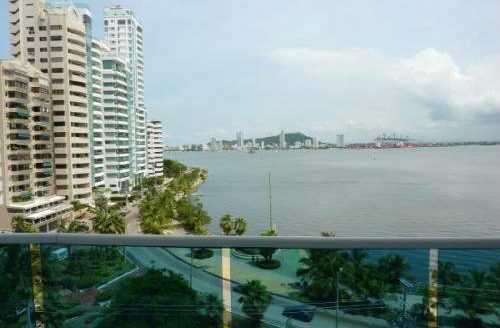 But El Laguito – with its older water-front and bay-front buildings with excellent views – offer opportunities to pick up apartments for affordable prices. This small district has good shopping, restaurants and night-life, yet is only a 10-15 minute taxi ride to the old city. Castillogrande and Manga Property: These are the top residential neighborhoods for upscale residential living with many impressive new high-rise apartment complexes along both the beachfront of Castillogrande and the Bayfront side of this long narrow peninsula which is only 2-3 blocks wide and 12 blocks long. 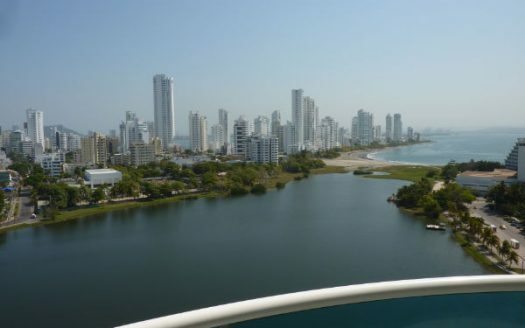 Manga is just across Cartagena Bay with its new high-rise apartment buildings along the Bayfront, lined with marinas all the way to the cruise ship and container port with unbelievable views across the bay to Bocagrande / Castillogrande. 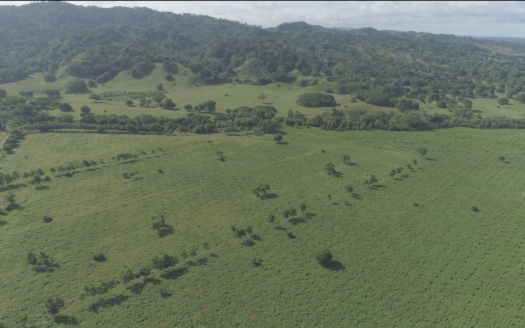 North Zone: As you go north of the old city toward the airport town of Crespo, along the ocean front you pass Cabrero and Marbella (all three are affordable residential neighborhoods). 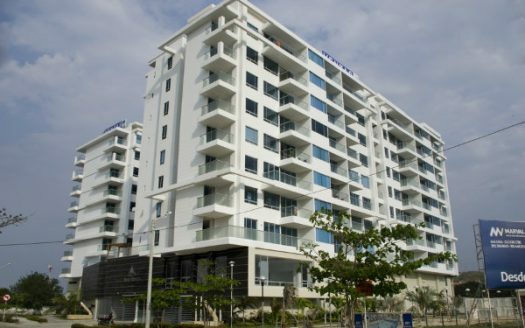 Just north of Crespo you come to the rapidly developing long beach front area of La Boquilla, with dozens of high-rise apartment complexes, plus the new Radison Hotel, the Holiday Inn, the Sonesta Hotel, and the large Las Americas Beach Resort with new Tower and convention center. 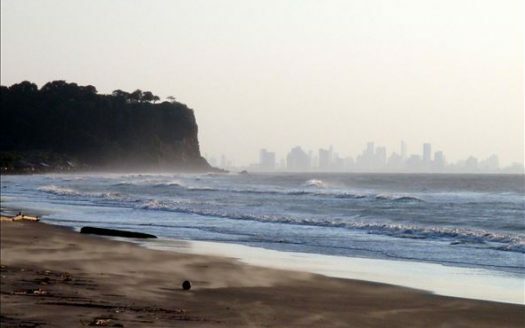 This is a very popular area for a vacation beach home for many Colombian owners from colder Bogota and Medellin and many inland cities who love their beach holidays. The old city is only about 10-15 minutes by taxi and Bocagrande about 20 minutes. 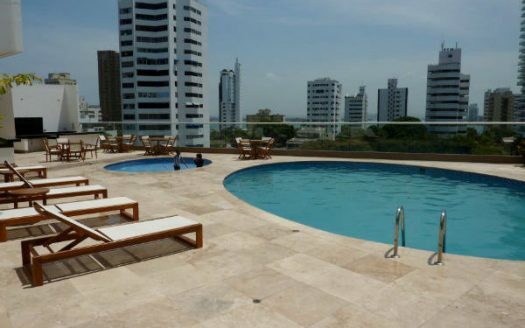 Cartagena, Colombia is becoming increasingly popular as a tourist destination for North Americans and Europeans and as such, vacation rental property is in high demand throughout the year. If you would like to take a quick look at some of the vacation rental properties available to book through our website, we have a quick video tour of 5 select properties for you to view. Click the play button, take the tour and if any of the vacation rental properties are of interest, look for the links in the description below the video for more photos and information about each of the vacation rentals available. Cartagena de Indias (the city’s full name) was founded on June 1, 1533 by Spanish explorers on the site of a former indigenous village. 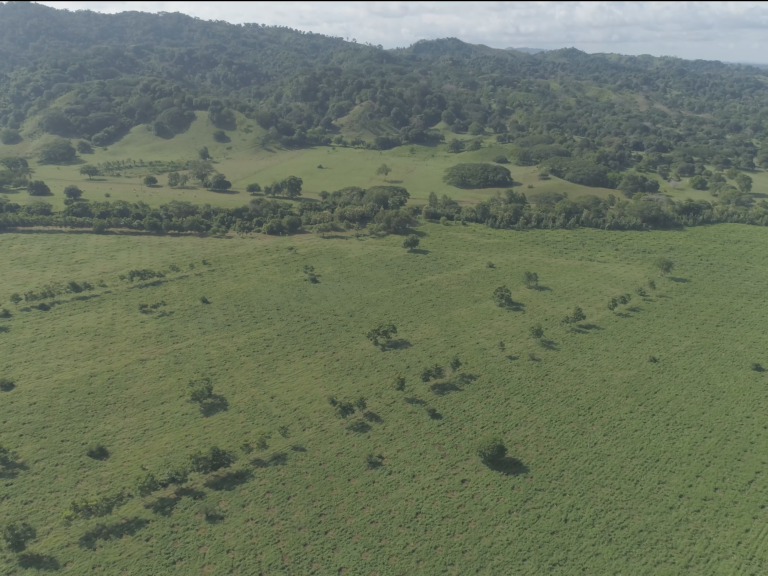 The area had been inhabited by indigenous peoples since 4000 B.C., some of whom left tombs filled with gold artifacts which were plundered by Spanish settlers. Cartagena became a major trade center for silver and gold from South America, and African slaves. Its wealth made Cartagena an attractive target for pirates, and its position made it vulnerable to attack. After English pirate Sir Francis Drake took the city in 1586 and the Spanish governor had to pay ransom to get it back, the Spanish crown began to invest heavily in fortifying the city and protecting it. Cartagena was captured twice more in the late 17th century, prompting the Spanish to spend some 200 years building the fortifications that remain the most visible today. Under Spanish rule, Cartagena became wealthy through the trade in silver and gold mined in South America, and slaves brought from Africa and sold in the Americas. As home to royalty and viceroys charged with administering the colonial empire, Cartagena was one of the most prominent cities in the Spanish empire. After declaring independence in 1811, Cartagena suffered years of war, blockades and sieges. 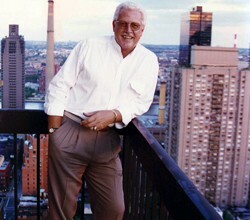 Without the subsidies of the Spanish crown to help it rebuild, the city declined dramatically in wealth and population. 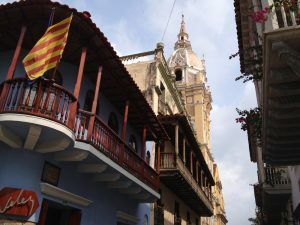 In the 1880s, the city began a slow recovery, and in 1984, UNESCO designated colonial Cartagena a World Heritage Site. 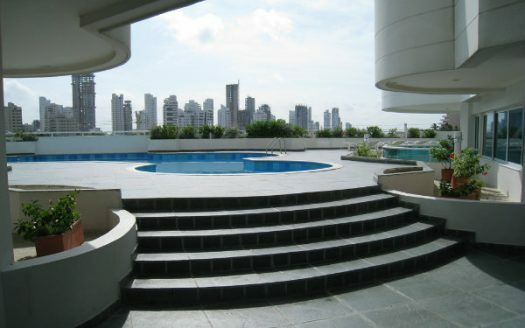 Feel free to browse through our Cartagena Colombia real estate listings below. 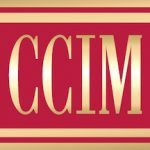 For more information investment property or real estate for sale and rent please contact our Cartagena real estate buyer’s agent who can help you find the best property to suit your needs. 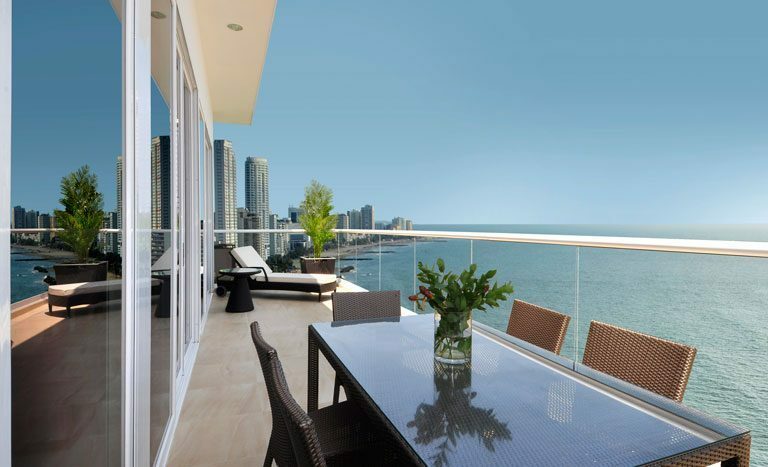 If you have a property for sale or rent in Cartagena or Colombia you can list it on our website for free.